Slovakia is definitely an automotive hub. It produces most of the cars per 1000 inhabitants in the world; in the year 2015 it has been 184 pieces. Visiting the Volkswagen plant in Bratislava is a magic experience, as the factory area of the plant currently covers an area of 1,780,058 square meters. Even more fascinating are the Offroad Parcours, with 24 Modules throughout an impressive 1488 meters, Offroad Parcours is an exciting challenge for the off-road enthusiasts. 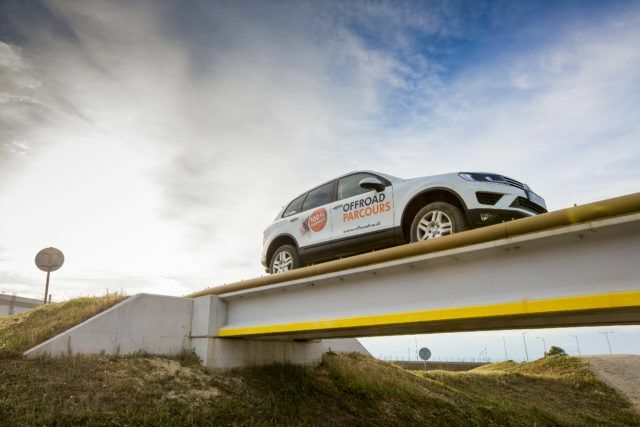 WOW FACTOR: Get an insight into how Volkswagen makes their cars and get a chance to drive on the Offroad Parcours. Next articleGreat, fun, challenging, inspiring, dynamic and full of opportunities…….